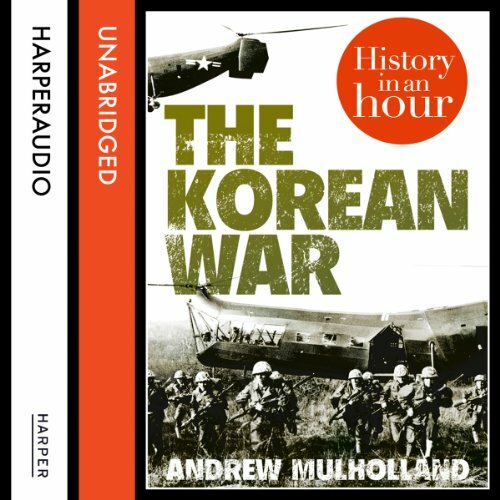 Showing results by author "Andrew Mulholland"
Love history? 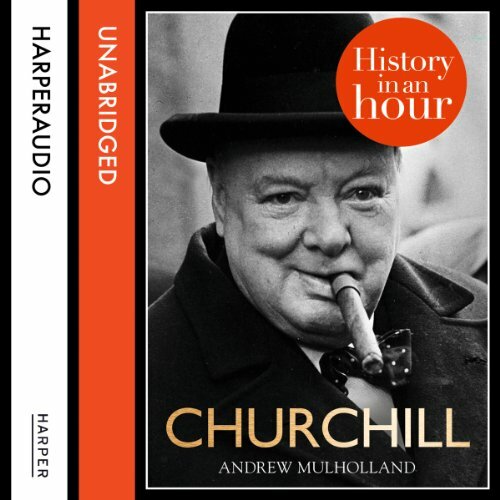 Know your stuff with History in an Hour. Bringing together the military mights of the Soviet Union, China, North Korea, South Korea, the United Kingdom and the United Nations States, the Korean War raged for three years from 1950 to 1953.